A Jamaica Defence Force (JDF) soldier was shot and killed by gunmen on Tuesday in Linstead, St Catherine, which is under a state of emergency. 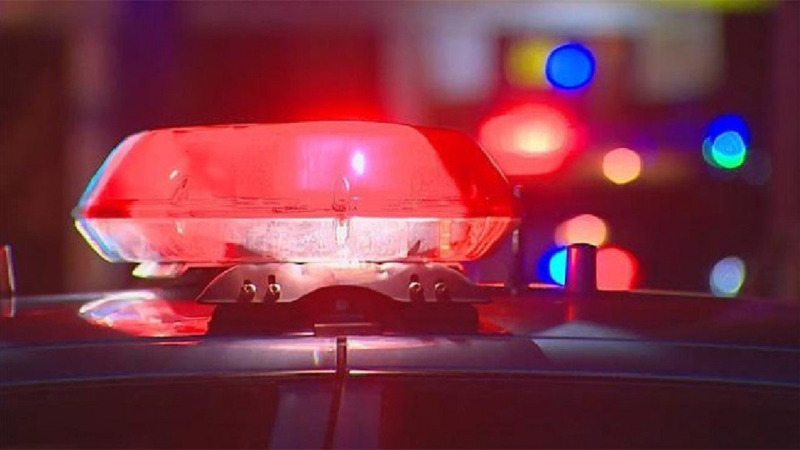 Reports are that about 10:30 p.m., the military man was standing on a roadside close to his home having a conversation with a group of persons when men armed with guns attacked the group by the roadside. 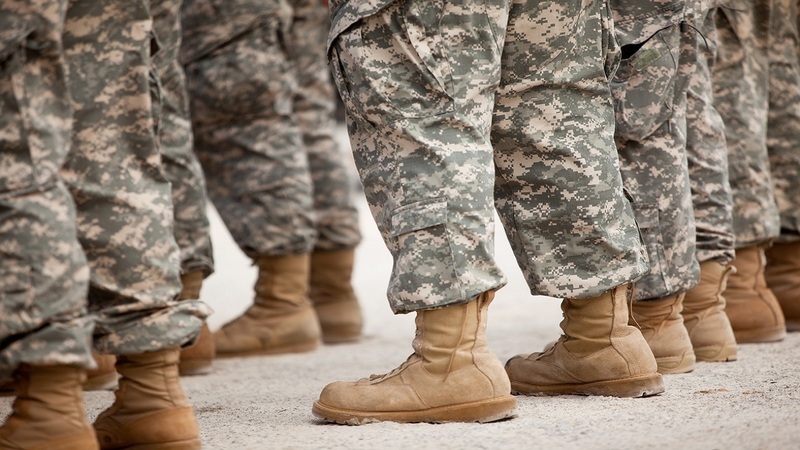 Further reports are that the soldier, who was not in uniform, resisted the attack and managed to wrestle a gun from one of the attackers, but during the tussle another of the assailants opened fire, hitting the soldier. He died from his injuries. The attackers then escaped from the scene without harming anyone else. 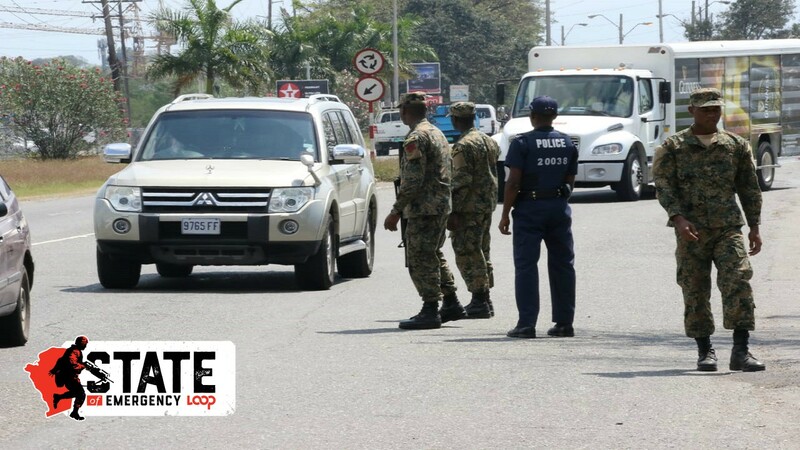 The Government in March imposed a state of emergency (SOE) in the St Catherine North Police Division, which includes Linstead, and Parliament has since voted for the SOE to be extended on two occasions. The first was to extend the SOE to July 3 and later, members of both Houses of Parliament voted to extend the special provisions to August 2. 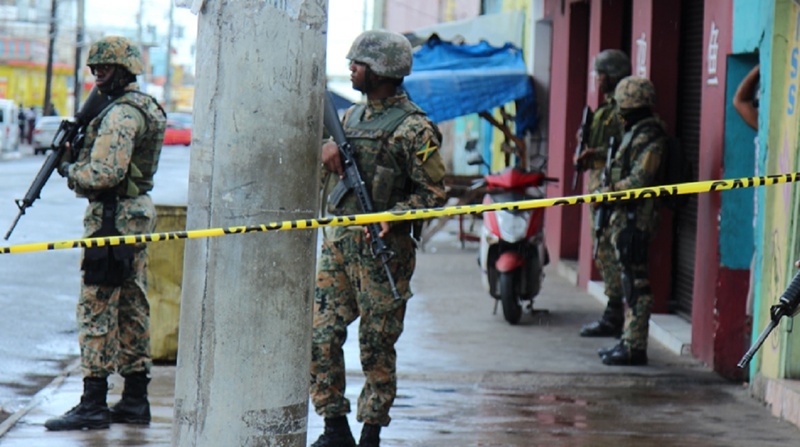 Prime Minister Andrew Holness, who brought the resolution to Parliament for the second extension on June 26, said the enhanced security measures in the St Catherine North Police Division had so far resulted in a 26 per cent reduction in incidents of murder and shootings in the division. Prior to the declaration of the state of emergency, some 48 murders were committed in St Catherine North between January 1 and March 17, the most for any police division or parish in the country at that point. Those murders were largely blamed on infighting between members of the notorious Clansman gang for the lucrative extortion racket in Spanish Town, Linstead, Bog Walk and other nearby towns. Since then, major gang activities have hardly come up for mention in the division.